The density bill is dead. What's next for housing? 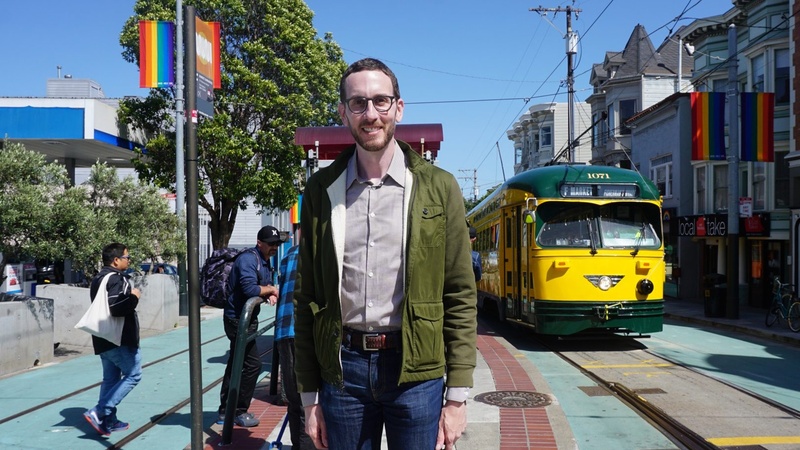 Senator Scott Wiener’s bill, SB 827, would have allowed developers to build four- to five-story condos and apartment buildings near frequent public transit. The contentious bill died in its first committee hearing. Wiener has lost a battle but he can still win the war. If Measure LV in Santa Monica and Measure S in Los Angeles went on the offensive in 2016 against the construction of housing, Wiener’s bill did the opposite. He threw down the gauntlet for the construction of housing. And youth is on his side. Wiener took the future-forward view that the state needs masses of housing -- three and a half million homes -- that localities build because of opposition from politically powerful single family homeowner groups, and so you had to override that opposition with a bill that forced a conversation about priorities. Older vs younger Californians "The road to hell is paved with good intentions," said Michael Storper, a geographer and professor at UCLA’s Luskin School of Public Affairs. "We need to much more finely tune the instruments that we use to get the right kind of housing and in the right places and that means particularly better geographical targeting of these measures and much more attention to affordability and inclusiveness." Wiener isn’t giving up and he has the growing YIMBY movement on his side. He has vowed to resurrect the bill for the 2019 legislative session. He has a lot of supporters and he has opponents of the bill in its current form that were prepared to support it with refinements like more affordable units or less height. And he’s unapologetically made the case for more housing that has been heard in all communities making local plans. But there’s another way we should all consider this conversation he’s started and that’s from 30,000 feet in the air. The bill forces us to ask how the state sees itself. California has been both the state where you got away from the big city and got your semi-pastoral piece of turf and followed your bliss; the libertarian, leave me alone perspective. And it’s the big vision state that built freeways and public universities and aerospace and tech industries and promoted lots of development for the middle classes. Right now the two seem to be in conflict and there’s a lot of pushback against big-picture planning. Look how hard it’s proving to be to build high speed rail, after all. Well, do we want to embrace the future, or not? 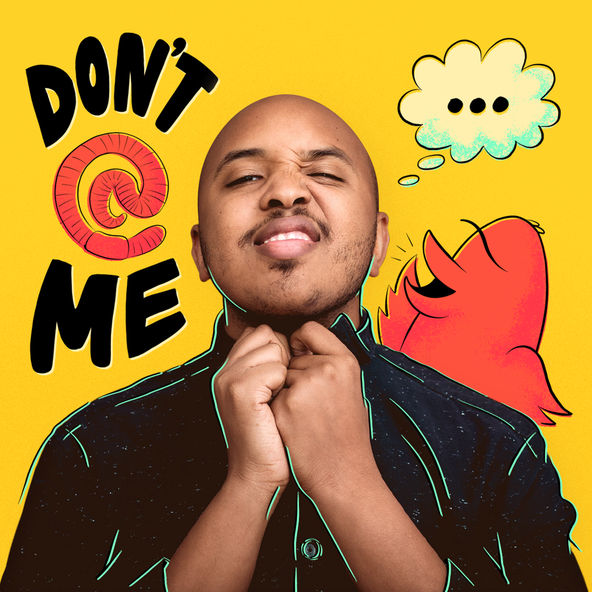 According to Thomas Sevcik, a branding consultant for cities, the 21st century is the Pacific Century and a city such as Los Angeles -- or our frenemy, San Francisco -- has to see itself as the next New York, and that doesn’t mean an island of towers, but in terms of power and global stature. And that requires long term strategic thinking that might require overriding local opposition. We won’t be that city if we fight against letting in the next generation. 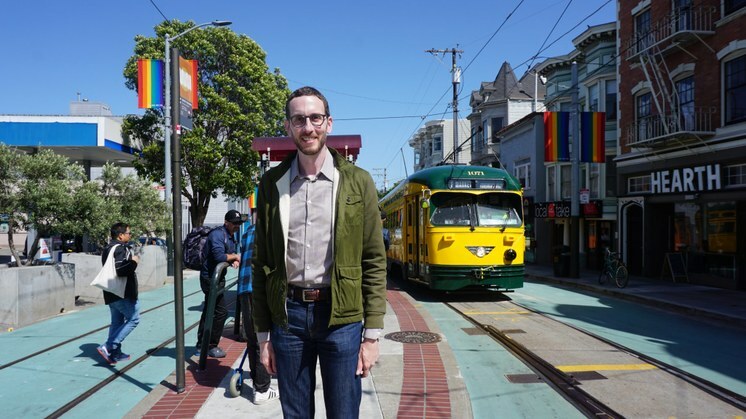 Senator Scott Wiener's bill, SB 827, would have put more housing near mass transit. Photo credit: Saul Gonzalez.